EBS Financial Advisors is a full-service retirement plan advisory firm providing clients with investment advice offered through Coastal Capital Group, Inc. (“Coastal Capital”), a Registered Investment Advisor d/b/a EBS Financial Advisors. 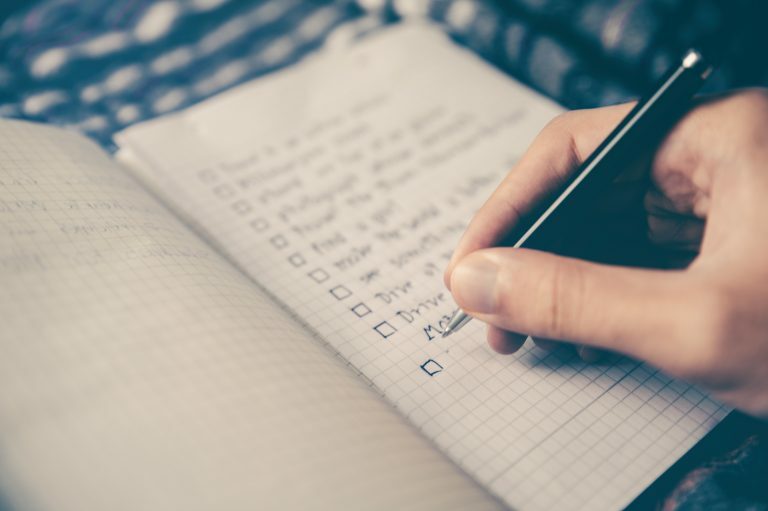 Services: We specialize in helping clients build and maintain a strong fiduciary foundation and process to give them the confidence that their retirement plans are designed, maintained and overseen in the most optimal manner possible. Plan Governance – creating a structure for how to approach and manage the plan operations, compliance and participant education and guidance. Plan Operations – assuring the plan is well-designed, run efficiently and cost-effective. Plan Compliance – assuring the plan complies with all regulations. Participant Education and Guidance – assuring plan participants understand the benefits of the plan and meet their individual goals. Our team has an average of 22 years of experience servicing defined contribution plans and their participants. We understand the retirement plan marketplace, the financial markets, the regulatory environment, and the needs of plan participants. Neil is the Managing Director of EBS Financial Advisors and Coastal Capital Group, Inc.’s Institutional Services Group. He has worked in the financial services industry for more than 28 years. His primary responsibilities are providing assistance and education to institutional investors, primarily retirement plan sponsors, on matters concerning fiduciary responsibility and obligations, plan design, investment manager selection and monitoring, compliance, and vendor management. Prior to joining Coastal Capital, Neil has held global client relationship management executive roles at Arrowstreet Capital Limited Partnership (a $50 billion global equity manager based in Boston) and at State Street Global Advisors. He earned his MBA in 1991 and a B.A. in Business Administration in 1986, both from Marquette University and is an Accredited Investment Fiduciary (AIF®) since 2015. Jim is a Managing Director of EBS Financial Advisors and Coastal Capital Group, Inc. A 23-year financial services industry veteran, his primary responsibilities are providing assistance and education to institutional investors, primarily retirement plans, on matters concerning fiduciary responsibility and obligations, plan design, investment manager selection and monitoring, compliance, vendor management, and additionally, plan participant education. Jim started his career at New England Mutual as a financial analyst and continued at State Street Global Advisors before starting his own financial practice and affiliated with LPL Financial (LPL), the largest independent broker-dealer in the nation. He earned a B.S. 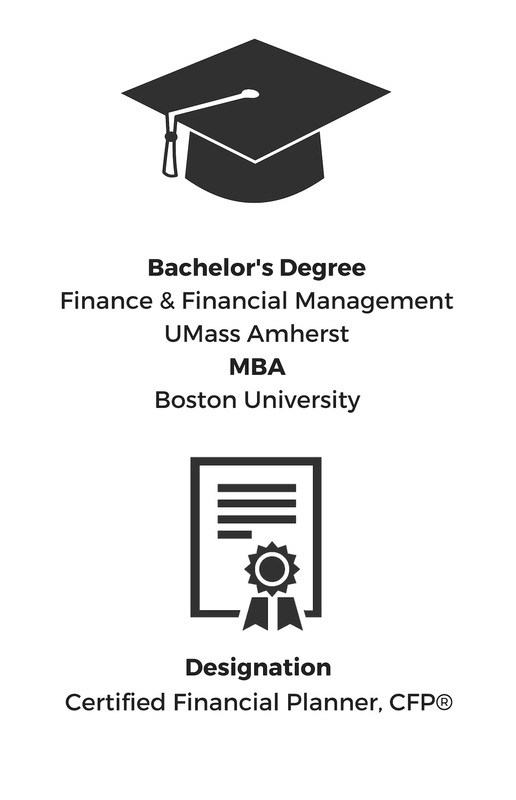 in Finance with a minor in Economics and Spanish from the University of Massachusetts, Amherst in 1993 and an MBA with focus on Finance from Boston University in 1995. He earned the CERTIFIED FINANCIAL PLANNER® designation in 1996 and Accredited Investment Fiduciary (AIF®) designation in 2009. Rick is the Director of Operations and Compliance of EBS Financial Advisors and Coastal Capital Group, Inc. His primary responsibilities are assisting plan sponsors on matters concerning plan design, plan conversions, operations and compliance issues. Rick has more than 30 years of experience in employee benefits consulting, concentrating on defined contribution plan administration. He has held Relationship Management and Operations positions with The Wyatt Company, KPMG Peat Marwick, Northeast Retirement Services and Fidelity Investments. Rick joined EBS Financial Advisors and Coastal Capital Group, Inc. in 2017. Rick holds a Bachelor of Science in Business Administration from Salem State University. By neil j. tremblay, managing director of coastal capital group, inc.